The new year is upon us, and we hope everyone had happy hacker holidays! 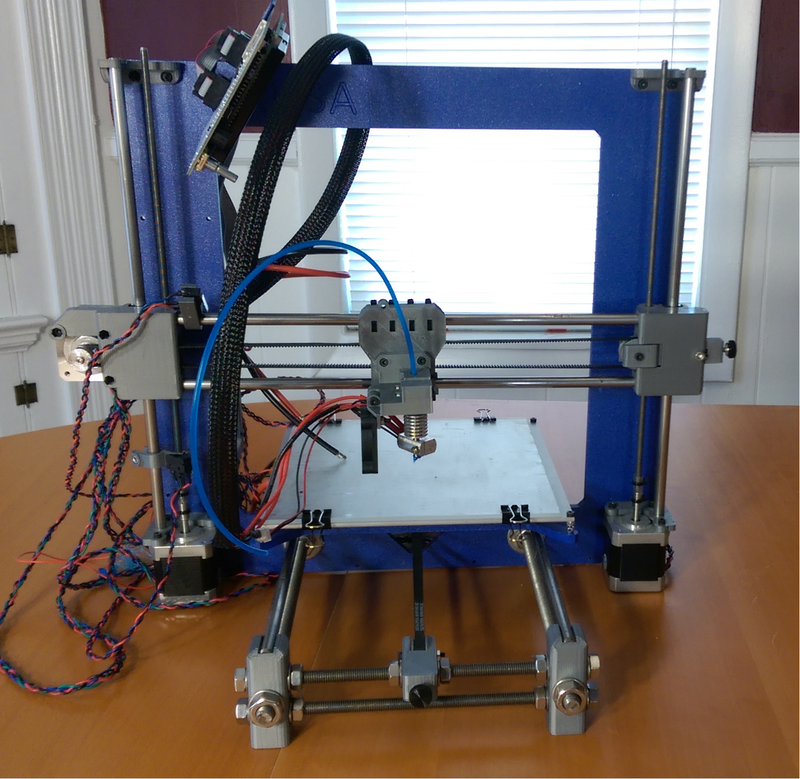 If you were on Santa’s nice list and he brought you a 3D printer this year, you might be wondering what to do next or needing a little help. Never fear, 3DPPVD is here! On Wednesday, January 14th, during our monthly meeting, the printer clinic will be open. Bring out your printer and we will be happy to take a look at any issues you might be having and help you get your printer whirring away. Of course, even if your machine is not brand new but needs a tuneup, we welcome it too. This event – like all of our monthly meetings – is free and open to the public. If you don’t have a printer but are just interested in finding out more about 3D printing, this is a perfect time to come learn more. The meeting will kick off at 7pm in the new Ocean State Maker Mill space (80 Fountain St, Pawtucket, RI 02860, Unit 318).